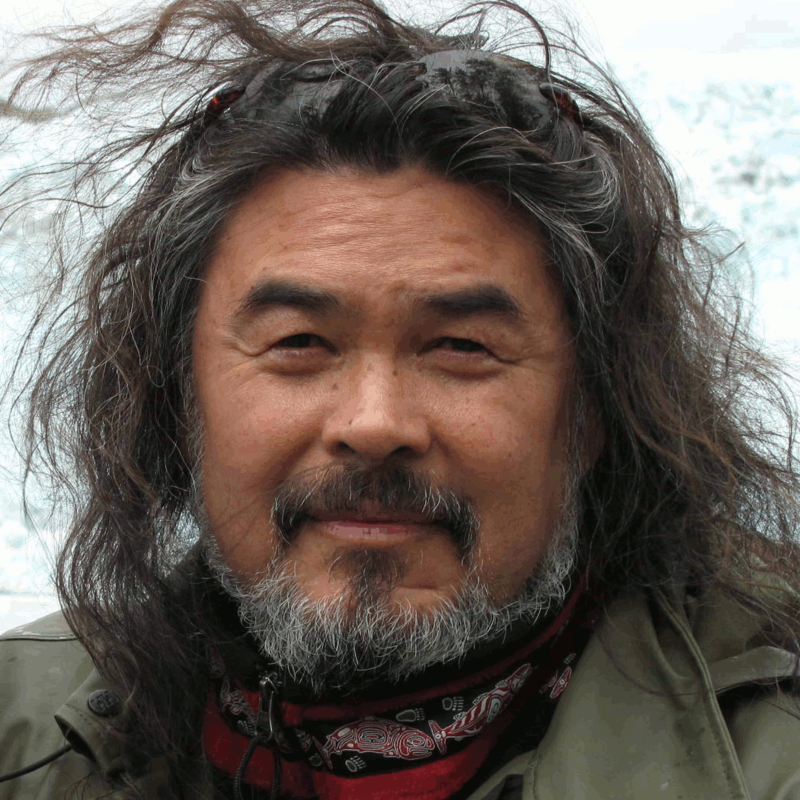 Dune Lankard, Founder of the Eyak Preservation Council, will speak at Sustainable Packaging Symposium 2012, April 3-5, in Houston. The former commercial fisherman turned community activist and entrepreneur will discuss his experiences building a sustainable seafood supply chain. 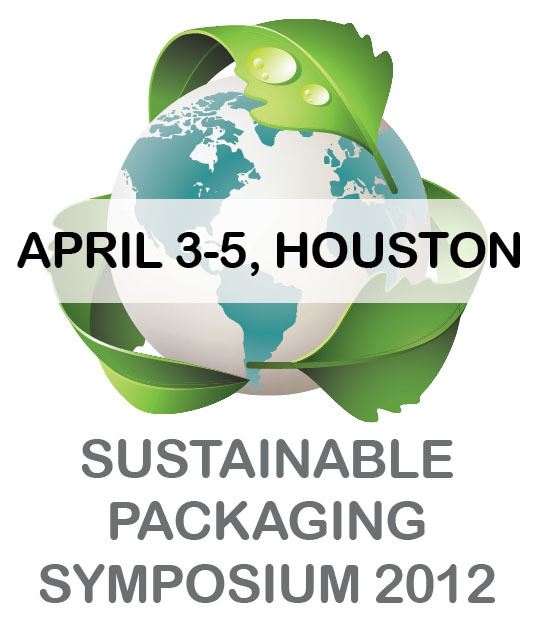 The Sustainable Packaging Symposium 2012: Advancing Sustainable Supply Chains with Optimized Packaging (http://www.sustainablepackagingsymposium.com/), announces the addition of Keynote Presenter, Dune Lankard, to this year’s program. The Board President and Founder of the Eyak Preservation Council (http://www.redzone.org/index.php/eyak_preservation_council/) will speak on designing a sustainable seafood supply chain. His presentation, entitled “Copper River Salmon - Swimming up the Value Chain,” will be delivered April 5 at the Hilton Americas in Houston, Texas. A Native Alaskan Eyak, Dune Lankard has connected the preservation of the salmon habitat in Alaska to the sustainable future of his ancestral region. He has designed many replicable models for conservation of environments that are critical to the habitat of the salmon, while creating greater sustainability for the communities that depend on the salmon. His more recent efforts to create community cold storage and fish processing facilities - which utilize innovative supply chain techniques - will allow the Native fishermen to capture the full value of their salmon catch, from sea to consumers rather than just from catch to processor. In addition his efforts result in a better quality of fish and preservation of a thriving fishing culture. Greener Package (http://www.greenerpackage.com) is a knowledge exchange for sustainable packaging, owned by Summit Media Group, Inc. Greener Package initiatives are guided by an Advisory Board and Expert Network consisting of retailers, packaged goods companies, converters, raw material suppliers, academics and trade groups. Greener Package offerings include an awards program, a supplier database, online discussions and educational events, such as the Sustainable Packaging Symposium. Established by AIChE (the American Institute of Chemical Engineers) in 2004, the Institute for Sustainability’s mission is to serve the needs—and influence the efforts—of professionals, academics, companies and government agencies that contribute to the advancement of sustainability and sustainable development. Participants in the Institute come from a broad spectrum of industries and disciplines. To learn more, visit http://www.aiche.org/IFS/About/Index.aspx.